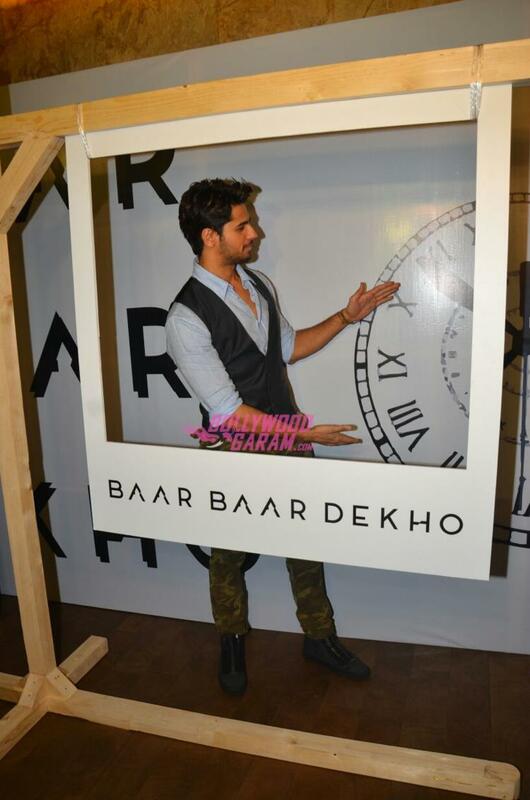 Bollywood actors Sidharth Malhotra and Katrina Kaif promoted their upcoming movie ‘Baar Baar Dekho’ at an event in Mumbai on August 2, 2016. Sidharth looked great in casuals while Katrina was seen in a red outfit. 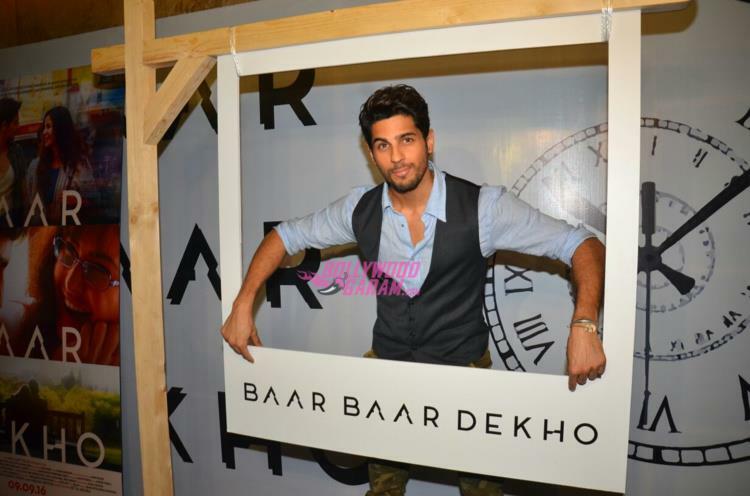 ‘Baar Baar Dekho’ is an upcoming romantic comedy flick directed by Nitya Mehta. The movie is all set to hit the theatres on September 9, 2016.